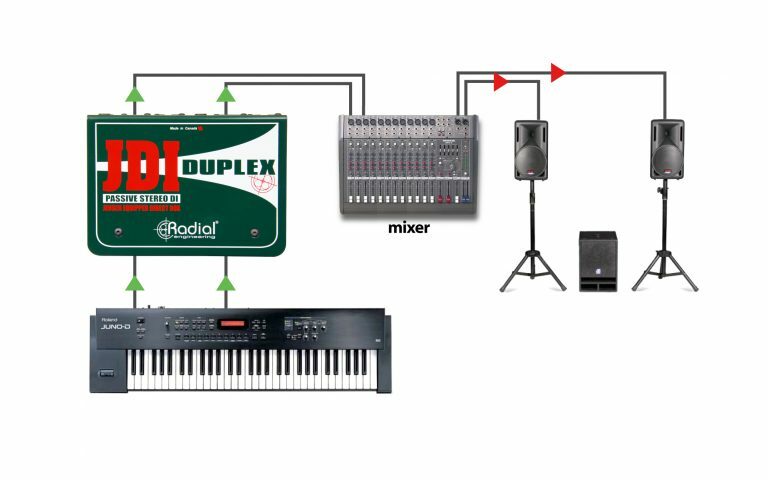 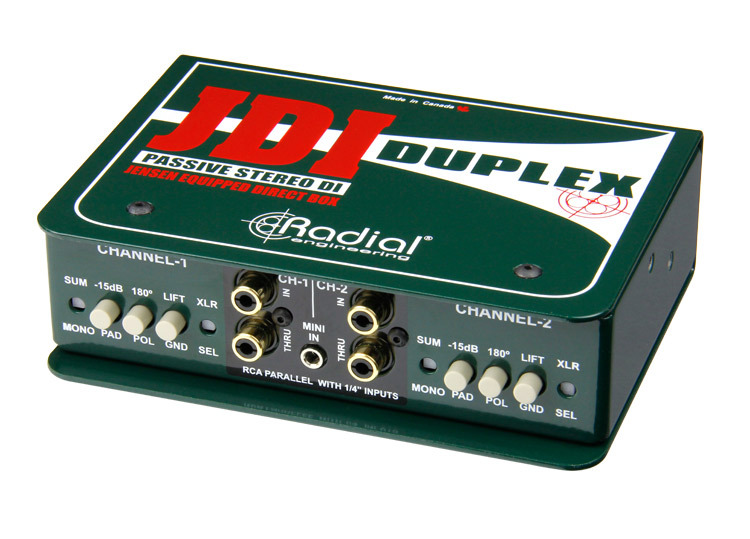 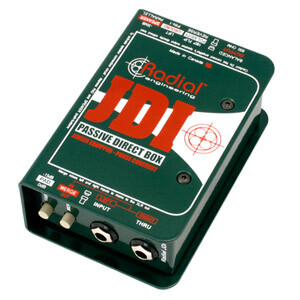 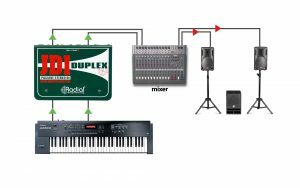 The JDI Duplex™ takes the world’s finest passive direct box one step further, providing numerous connector types to easily interface with any sound source – including line-level devices – while maintaining the highest audio quality and transparency. 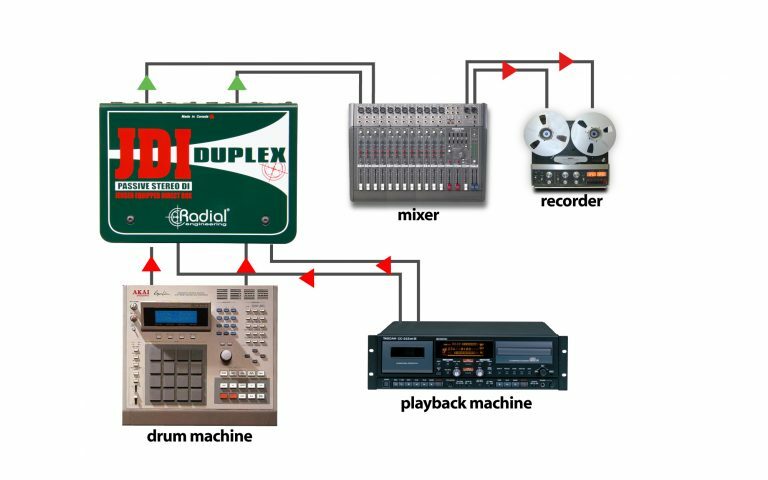 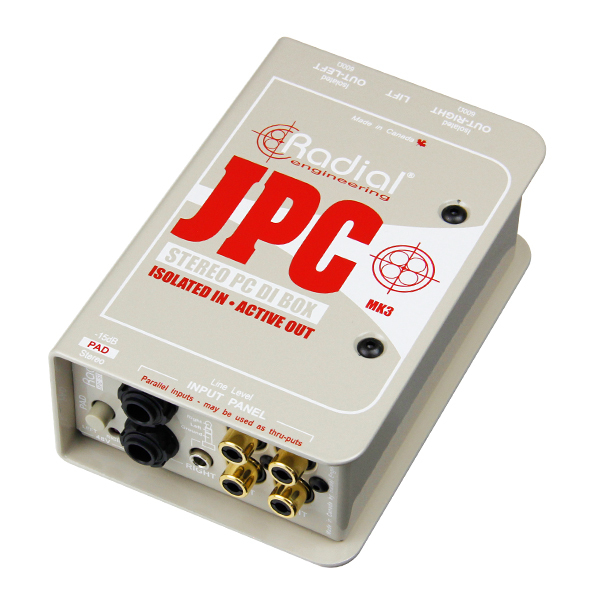 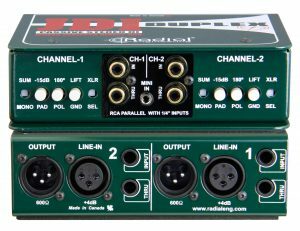 The JDI Duplex takes the exceptional transparency and wide bandwidth of the JDI Stereo passive direct box, and adds numerous connector types and line-level inputs to provide the audio technician with the ability to interface with any stereo sound source. 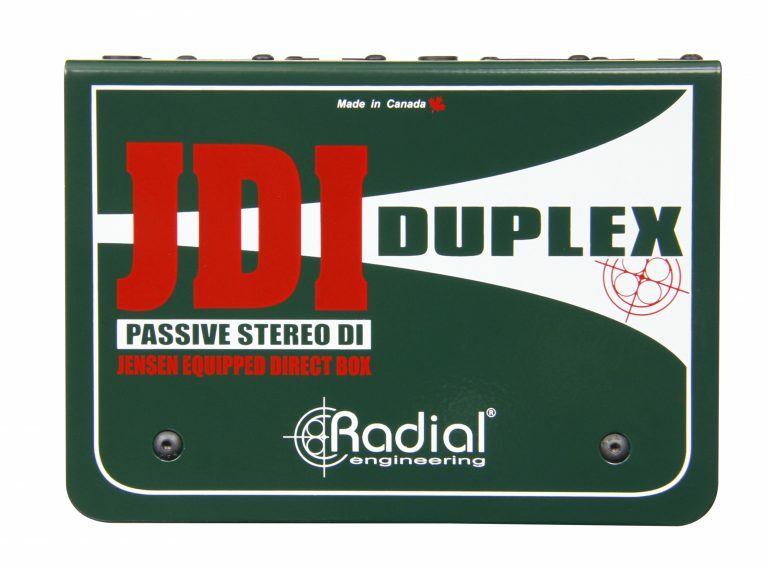 Designed to handle extreme signal levels without distortion, it utilizes two world-class Jensen JT-DB-EPC audio transformers to deliver a smooth, warm sounding Bessel curve - reminiscent of the finest vintage gear. 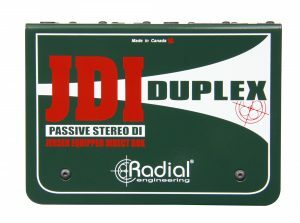 Ruler flat from 10Hz to 40kHz and with virtually zero phase deviation, the JDI Duplex delivers the natural, pure sound of the instrument without artifact. 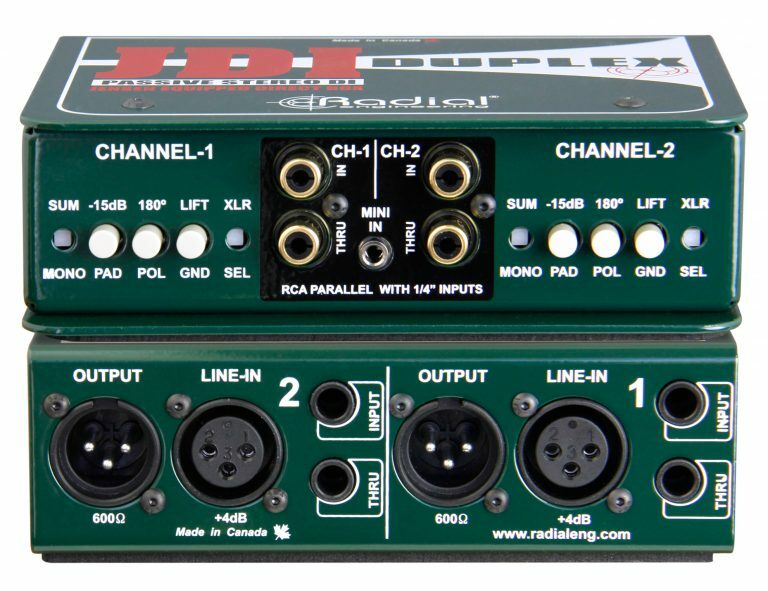 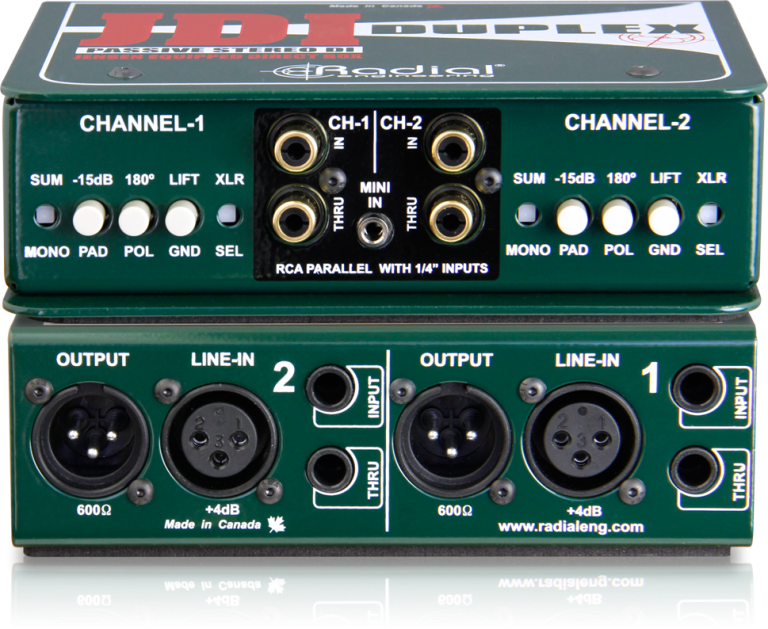 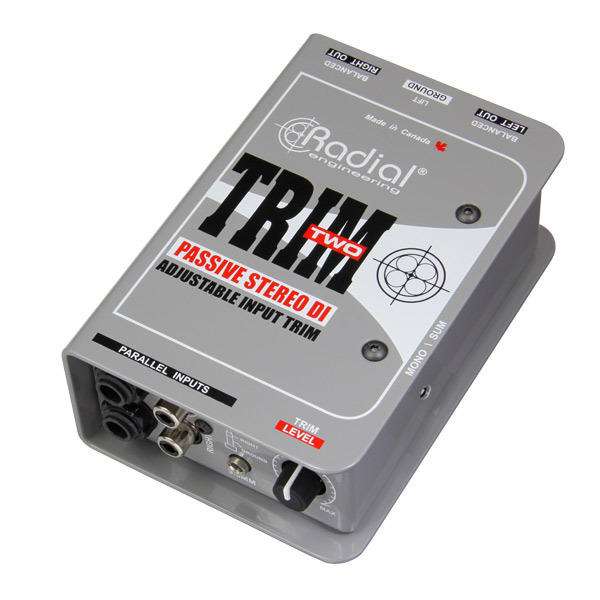 The inputs can be accessed via 1/4", RCA, 3.5mm TRS, or XLR line-level connectors, making it easy to plug in any sound source, from stereo instruments to consumer playback equipment, or professional +4dB line-level audio equipment. 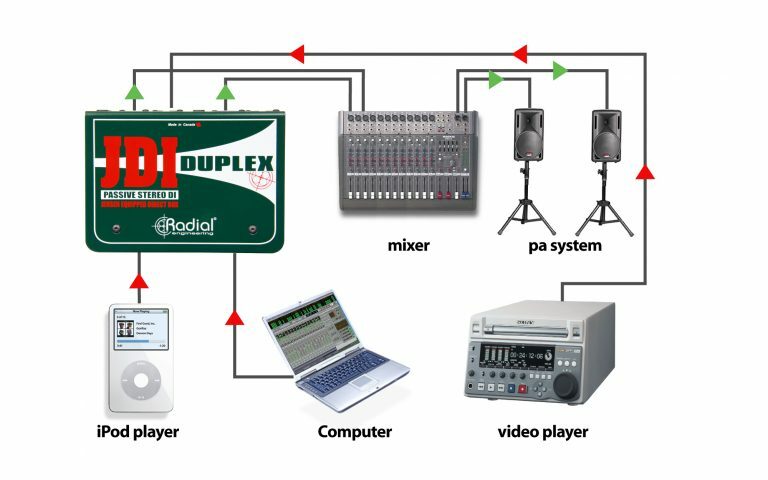 Whether you have a CD player, iPod, computer or professional +4dB balanced source, the Duplex can handle any situation. 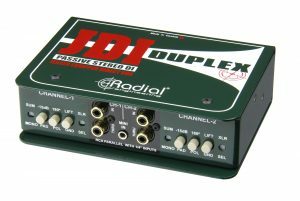 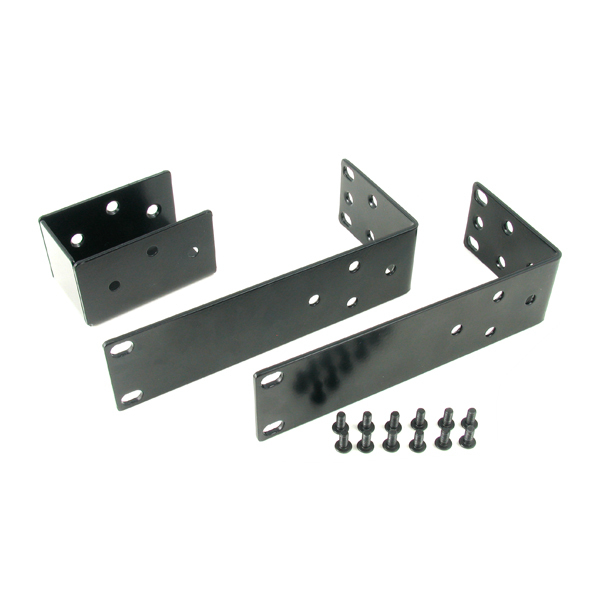 The Duplex is able to withstand huge transients without distortion. 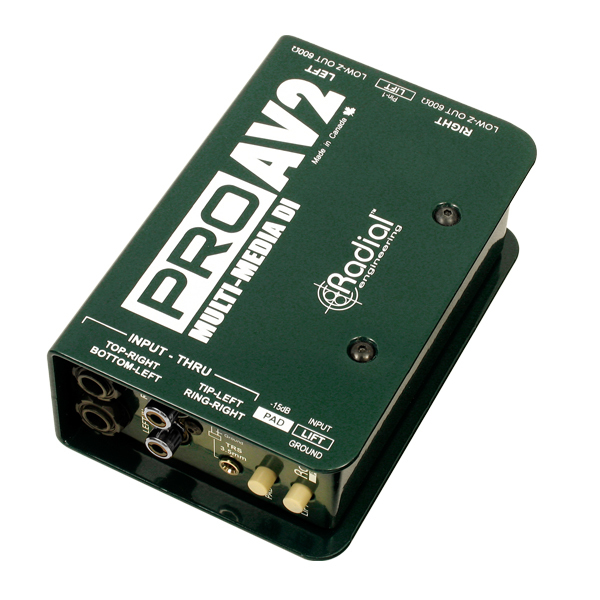 This gives digital keyboards a warm, smooth vintage tone. 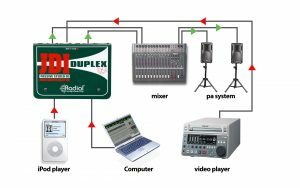 With the dual stereo architecture, the Duplex can easily be set up to handle two different stereo sources at the same time.